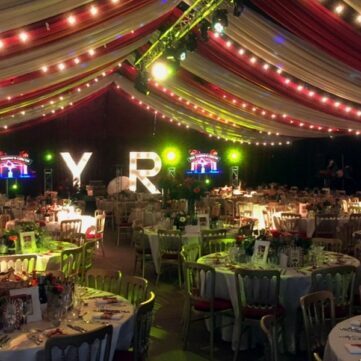 Carron Marquees has established a well-deserved reputation, as the premier marquee hire company in the South East of England, for over 40 years. We supply personalised solutions for all occasions, from weddings and private parties to corporate events. All marquees and equipment is owned and maintained by Carron Marquees allowing us to ensure that everything for your event arrives on time, and in perfect condition. We are a family run business who pride ourselves on our customer approach, always ensuring that we maintain a professional and friendly service from the first contact to post-event invoicing. We recommend an initial, no-obligation consultation to ensure that we fully understand your requirements before providing an accurate quote, regular contact is also encouraged to ensure that we capture any changes and meet your final requirements in their entirety. Our experienced team will be able to recommend the best marquee to hire and work with you to not only deliver but exceed your expectations. 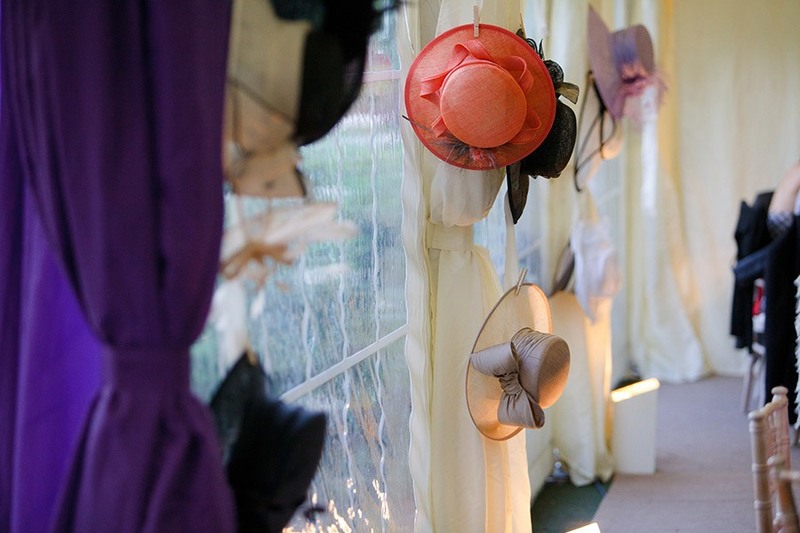 For those special occasions you can be assured that we have the availability of colour linings, lights and theme interiors, marquees can be tailored to suit all types of events to make your event something to remember. For small family events, we have appropriate marquees and awnings for gardens, to help you create a little more space and make your occasion just a little more special. All equipment is owned and maintained by Carron Marquees, allowing us to ensure that everything for your event arrives on time and in perfect condition. 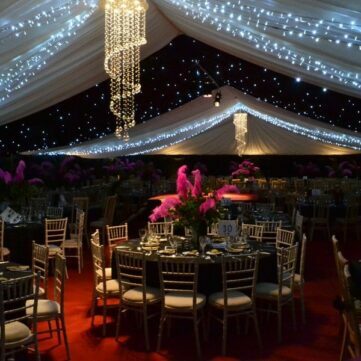 Carron Marquees is a family business based in Surrey, near Hampshire. We specialise in supplying a wide range of quality marquees and accessories to suit any occasion or function. We pride ourselves on our professional and friendly service. An initial consultation and follow up appointments are encouraged to ensure that we meet your requirements in their entirety. Our experienced team will be able to recommend the best marquee to hire for your venue, and work with you to deliver your expectations. 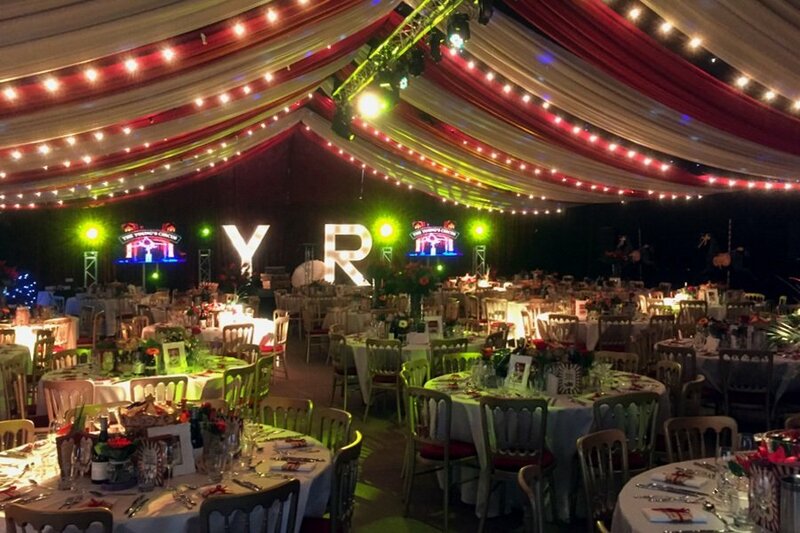 For sophisticated weddings or for themed corporate events Carron Marquees have a wide range of linings, furnishings, flooring and lighting to make your event just right. 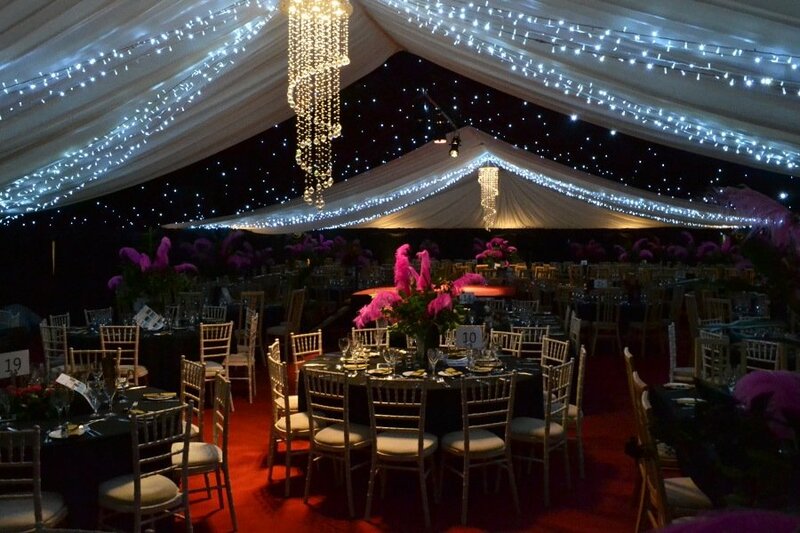 Small or large, in a garden, a car park, or the grounds of a stately home, Carron Marquees hire many different types of marquees that can be customised to fit any space. 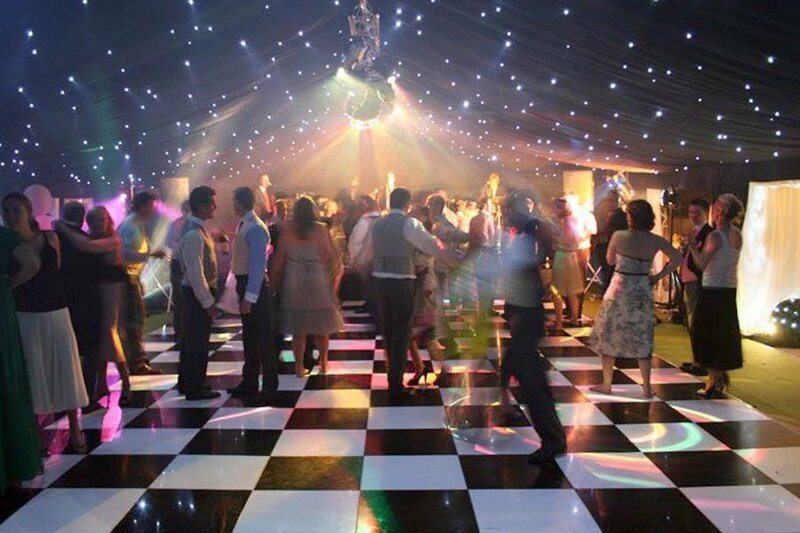 We have been supplying marquees to the Surrey and Hampshire area for over 40 years. A damage waiver is included in our hire prices to simplify the hire process and give you piece of mind during your event. 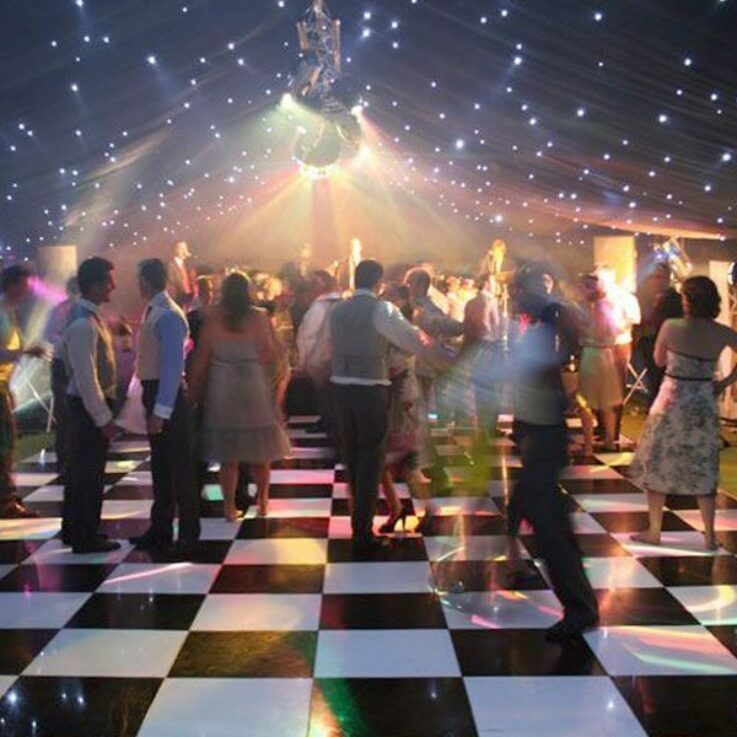 We only require a £240 non-refundable deposit on all our Marquee and ancillary item hire bookings. We are so confident that you will love our Marquees and service that we invoice after the event. Note: Not applicable to Venues/Corporate Hire.